We are proud to announce that this Oct 28th, 2:00 PM to 4:00 PM we will be hosting an Open House at 1535 Chesterfield Ave in Kensington Court in the Central Lonsdale neighborhood, North Vancouver. This is an opportunity to visit this excellent Condo for sale in beautiful Central Lonsdale. We are proud to announce that this Oct 24th, 10:00 AM to 12:00 PM we will be hosting an Open House at 1535 Chesterfield Ave in Kensington Court in the Central Lonsdale neighborhood, North Vancouver. This is an opportunity to visit this excellent Condo for sale in beautiful Central Lonsdale. Stay tuned. You won't want to miss this one. I just sold this Condo at #804 160 E 13th Street, North Vancouver, BC Central Lonsdale. I just sold this Apartment at #1401 121 W 15th St, North Vancouver, BC Central Lonsdale. I just sold this Condo at #118 6508 DENBIGH AVENUE, Burnaby South, BC Forest Glen BS. 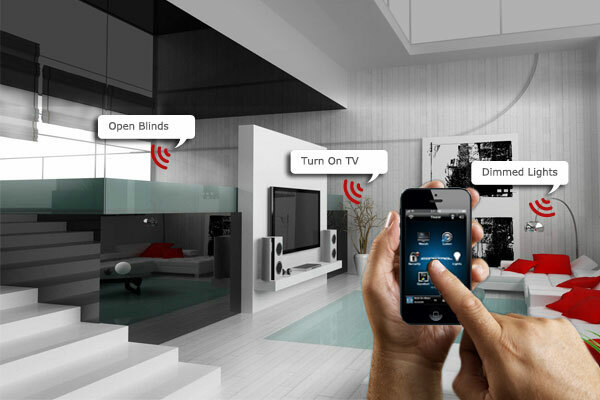 But is home automation a good idea? That depends on a number of factors.